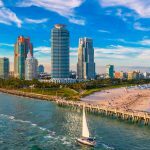 Swire Properties Inc, cap off Brickell City Centre’s 2015 retail announcements with its largest lineup of luxury and premium retail tenants set to join the open-air shopping center under construction in the heart of Brickell. 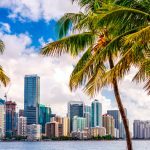 The list includes coveted luxury brands, international household names, local favorites and first-time Miami flagships. Acqua di Parma: Italian perfume and skin care company. IRO: French contemporary Fashion Label. Coach: New York-based handbag titan. Porsche Design: Porsche’s high-end lifestyle label. Michele Lopriore: First U.S store of Italian women’s shoe designer. Mirto: Miami’s first store of Spanish tailor made womens and menswear. Capritouch: Italian footwear company, offering one-of-a-kind sandals. Santa Maria Novella: The oldest surviving pharmacy in the world, offering hand-made skincare products. Diptyque: Parisian retailer selling luxe home and frangrances. Nest Casa: Miami-based showroom by proprietor and former model Sara Colombo. The newly revealed brands are fifth in a series of retail announcements for the $1.05 billion mixed-use project. Luxury brands Valentino and Chopard were announced earlier this summer followed by contemporary brands Lululemon, Harmont & Blaine, Cole Haan, Illesteva and OndadeMar, and eateries Pubbelly Sushi, Pasion del Cielo, Quinto La Huella and Sugar. In August, Swire revealed Ted Baker, Agent Provocateur, 100% Capri, Addict, Vilebrequin and APM Monaco. Most recently announced was Giuseppe Zanotti, La Perla, Bally and Kiton. Taken from: Staff, PRN. 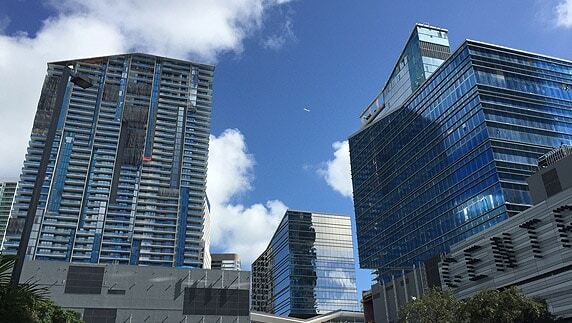 “Brickell City Centre Reveals Largest Retailer Lineup To Date.” PR Newswire. Web. 2 Dec. 2015.